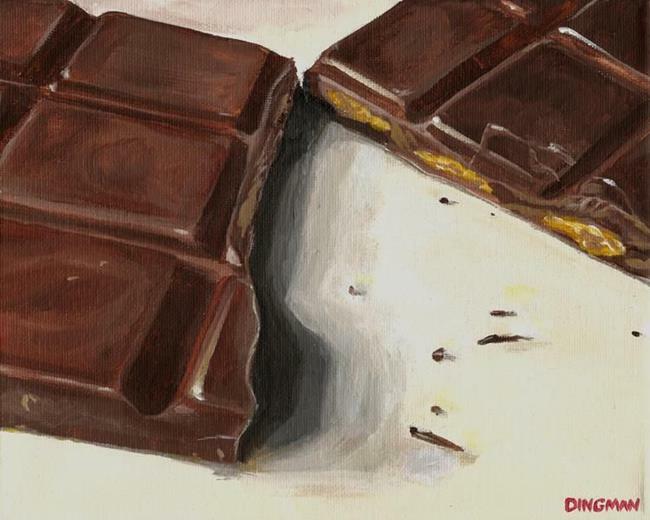 Few things have the luscious appeal of chocolate. 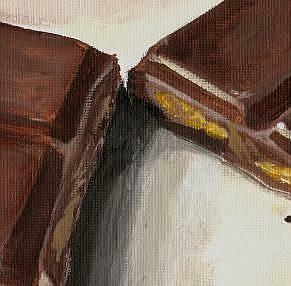 Smooth and creamy, milk chocolate presents a feast for the chocolate-lover and the artist alike. Painting the multitude of rich browns and reds was truly a joy. Resisting the urge to nibble on my reference, however, was not!